We're sorry for the late post. The good news is you'll have twice as much music to listen to this week. 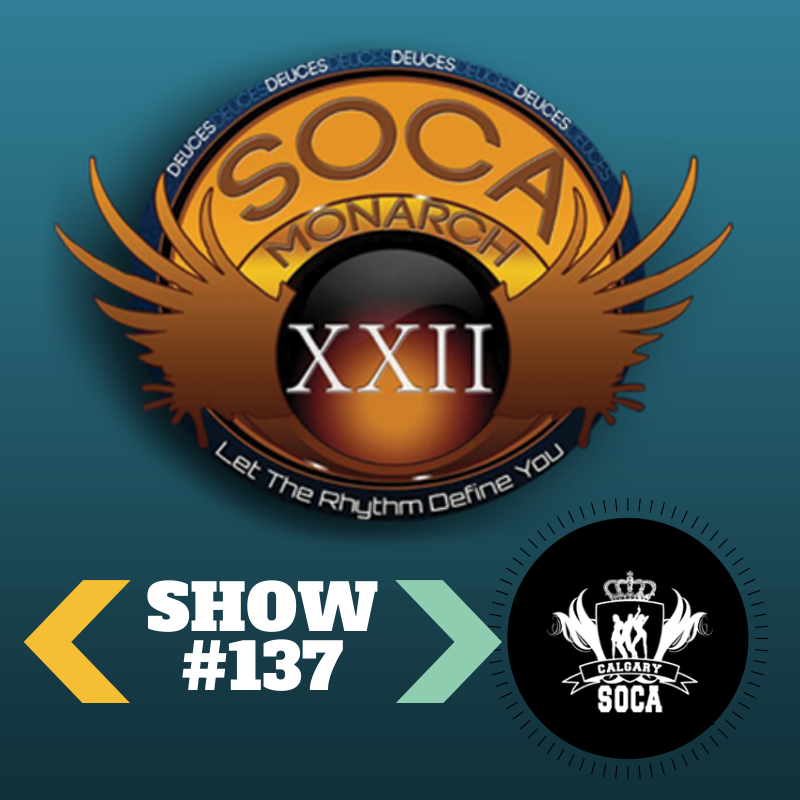 The CalgarySoca crew delivered music from the finalists of the international Soca Monarch competition 2014 on the last show, and a few songs that we WISHED were in the competition as well. Enjoy!